Now, you’ve created a brilliant website. You have numerous services and opportunities to help your customers. But it seems that your customers are coming onto your website and bouncing right out without leaving any trace. Why? 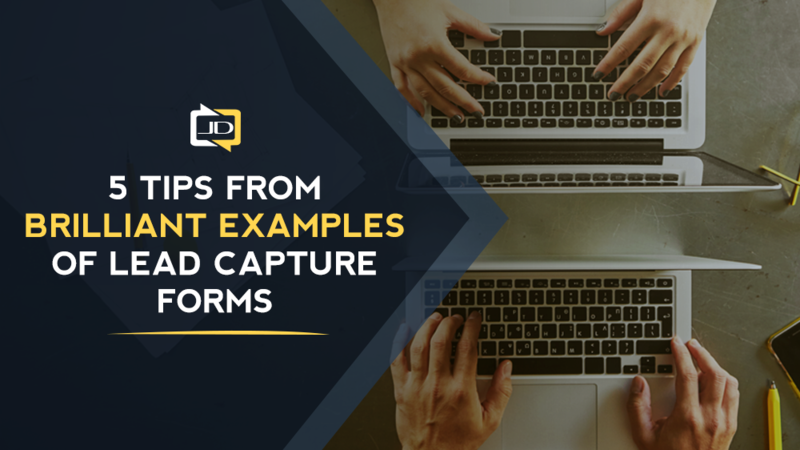 One of the secrets to getting more website leads is to include lead capture forms on your landing page. 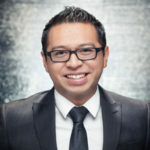 Want to sell better? Make it easier for your customers to buy. Make it easier for your customers to learn about you. 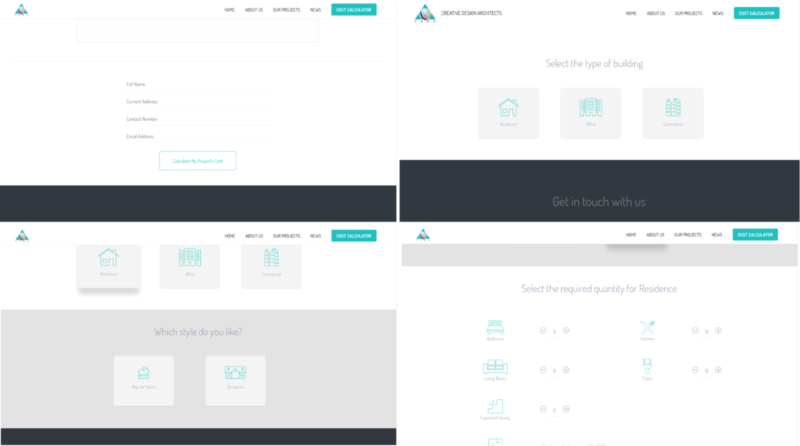 Here are 10 brilliant examples of lead capture forms from some of the best online marketing websites. Let’s use a little bit of psychological and behavioral understanding of user experience to improve your lead capture forms! 1. Ask relevant questions by using conditional logic. Conditional logic is going through the conditions if p, then q. This means, that the specific answer that a user provides would guide them to a specific screen that asks questions relevant to that user. 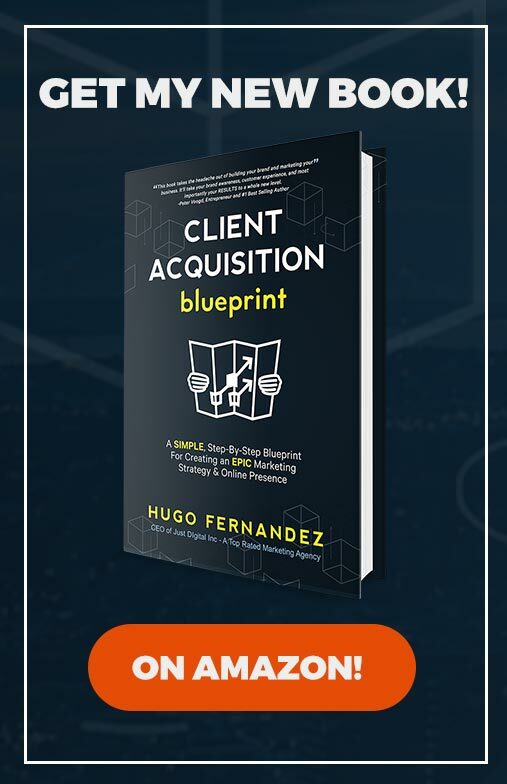 CEO of the ASK METHOD company, Ryan Levesque, explains the benefits of having a step by step asking screen, where your customer can be guided rather than overwhelmed by questions. The trick of most forms is to NOT make a form look like a form. Below is an example from bankbazaar using conditional logic. The next question does not appear until you have entered your information for each screen. Cute snippets of dialogue pop up to get your attention. Notice that entering your age and birthday becomes a lot easier when the computer knows what year your birthday must be. Remember, less effort + more fun = more form inputs = potentially more leads! A quick note here: notice how the dialogue uses language that is conversational and humorous–little details like these make the process of filling out a form a lot more fun and engaging for your customers…hence, better conversions! When entering a form for the type of freelancer they are searching for, customers are not prompted for the question until they have already answered. Unlike bankbazaar, TopTal has a different kind of aesthetic and goes for a clean, direct, and simple method of asking questions. A quick note here: notice how this form takes up the ENTIRE screen, with a sidebar bitesize advertisement that urkes the customer to push along in the form…almost saying “looky here, if you go forward, you can work with these amazing talents too!” just in case the customer forgets what they’re entering the form for. 2. Use pictures over words. Use more images and icons instead of words to keep your customer engaged. Humans process visual data a lot faster than text. How many times have you ignored or wanted to skip through large chunks of text? Make it easier for your customers to understand your value by making it easier for them to answer your questions. 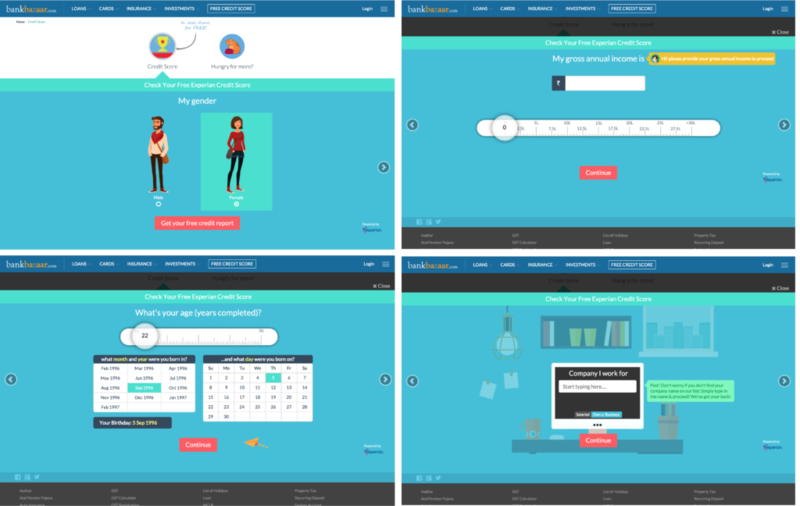 Referring back to bankbazaar, notice how their questions always involve illustrations of some kind–illustrations of girls and illustrations of boys for choosing gender, illustrations of metrics when choosing age, and so on. Another great example of using images is from Creative Design Architects. In construction, there are many variables to consider. Asking multiple questions can be quite stressful if they all seem pretty similar to each other–how many bedrooms, how many bathrooms, how many kitchens, how many living rooms, how many storage units, etc. Creative Design Architect does a good job in using images to make this process a whole lot easier. 3. Use calls to actions. As we keep mentioning, you want to do whatever it takes to help your customer understand what you provide can provide for them. This means the simpler it is for them to say yes to you, the better. In psychological terms, we call this simplicity reducing their “cognitive load,” reducing the amount of thinking to the least amount possible. Make it easier for them to act on your offers. You can do this by increasing the CTAs (call to actions) and clickable buttons in the forms that you create. Notice how netflix phrases their CTA as an action that is specific to their platform. 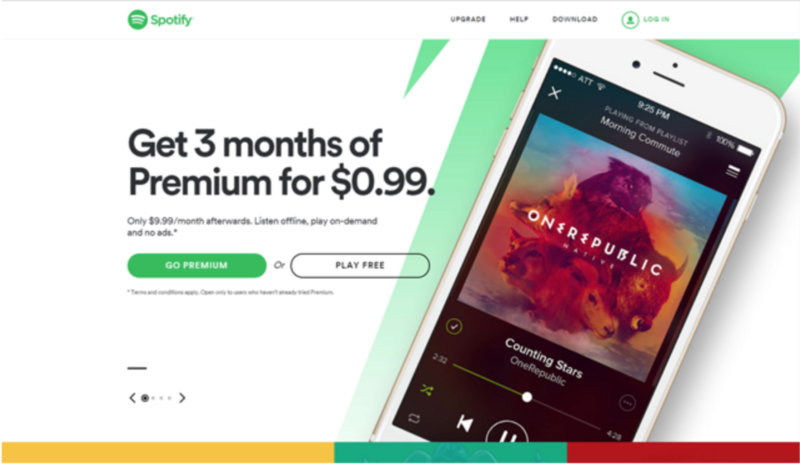 Notice how Spotify uses CTA to its advantage, it gives customers a chance to choose between going premium or avail the services for free. People are now pulled in because one option is to get it for free. Choosing the best possible CTA will have to be determined by its colors, fonts, which words you use, etc. Even the smallest details can generate an impact. The only way to know the best CTA for you is to try until you get there. Make it easy for your customers to leave information for you by making it easy to FIND your forms. There are two key points to this: PLACEMENT and DIRECTION. There are a few ways that you can place your forms so that it is easier for your customers to find it. You have to position your form without making potential customers feel pressured. It’s all about balance, you can’t have your form be hidden or be ostentatious. 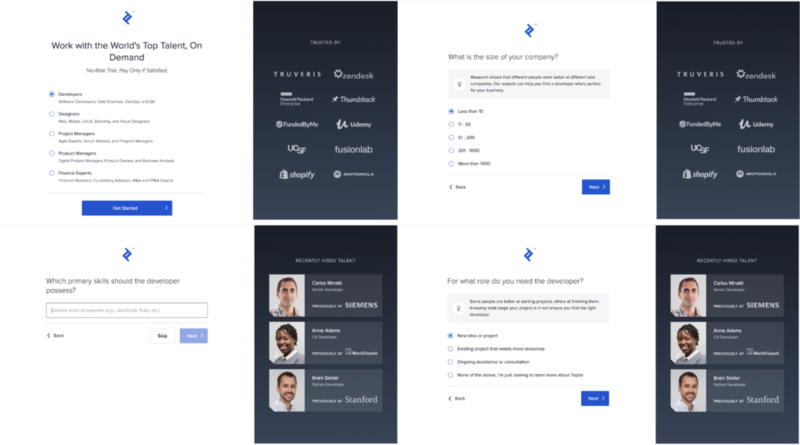 These forms have to be included in your page to build a relationship with your customers, it isn’t just about selling your product or services. The best place to include your form is above the fold. This means that your form is in the visitor’s sight before scrolling, just like how this part of the page is seen when you fold a newspaper. 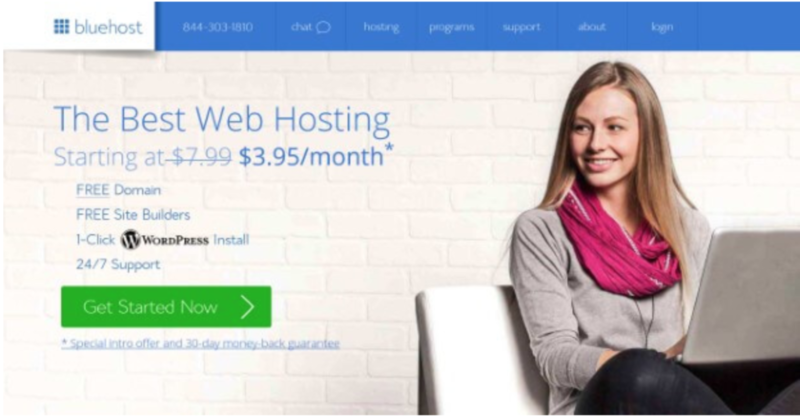 Notice how its homepage shows a woman with her eyes looking towards the text. This is a subtle way of using psychology to get customers to look at what’s written. 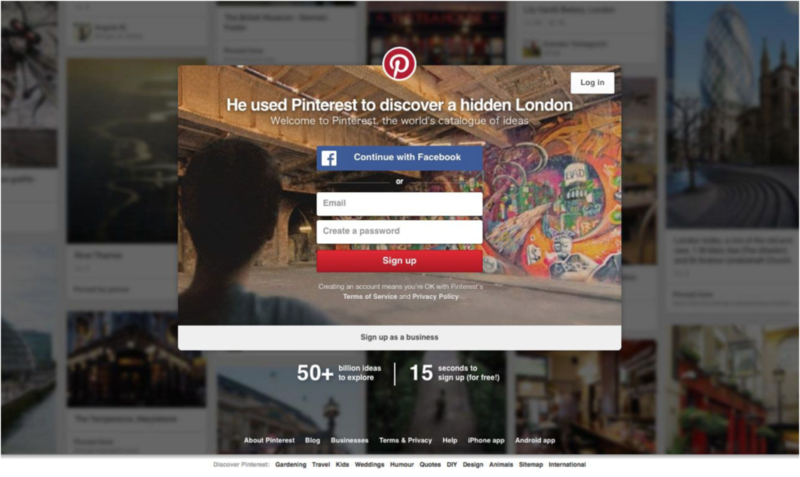 The reader immediately sees the headline and a visible CTA to urge visitors to get started. Something else to consider when it comes to placement is your columns. Studies find that single column forms are completed 15.4 seconds faster than multiple columned ones. Single columns are organized and easy on the eyes, urging visitors to fill in the form. It’s fast. It’s simple. It works. Their form is in one column and includes a call to action. 5. Point them to it. It’s common practice to use directional cues in websites. It’s psychologically proven to help visitors see the most important elements of your page first, especially if it’s your lead generation form. The psychology behind these visual cues are helping you to send subconscious signals to your customers’ brain. They are subtle and usually passed by, but they do work. As a viewer of the page your brain immediately tells your eyes to trail wherever these visual cues are pointing at. This is an example of directional cues. 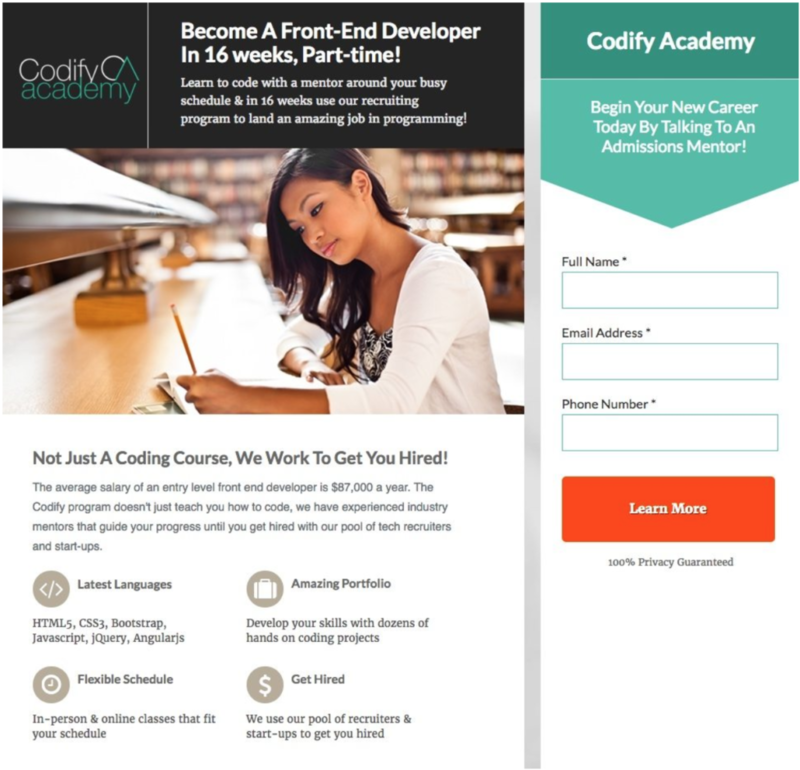 Observe how there’s an arrow above their Codify Academy’s lead generation form. It’s a subtle message that points the viewer where to look next. These directional cues are small details that actually help you generate more leads. Incorporate them and your website and see how big an effect it can actually do.